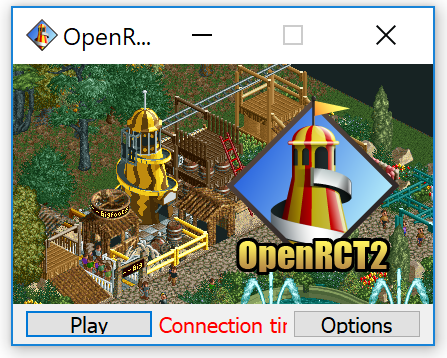 I am on a very good wifi connection, and dont have any connection issues normally. 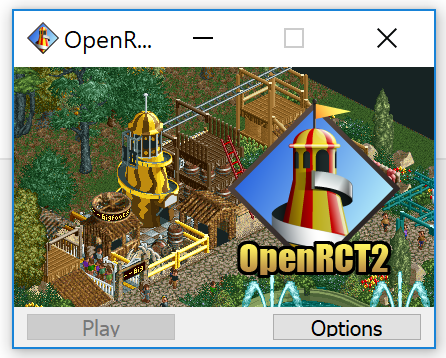 I am also able to open up RCT2 (triple thrill pack) which I downloaded from GOG and it seems to work fine (except for scaling). Not sure on what the issues, am I missing a step? Anyone know what might be the issue? ?